Intelligent high-tech companies effectively use their data assets to achieve their desired outcomes faster. The challenge is to reimagine the business to generate new markets and revenue streams. For the high-tech industry this means Software is everywhere and everything. Everything is “technically enabled”. High-tech companies won’t sell products they will sell measurable results. Customer’s data will bel used to build individualized and offerings around traditional products. This will take place while supply chains get more complex and more unsecure. 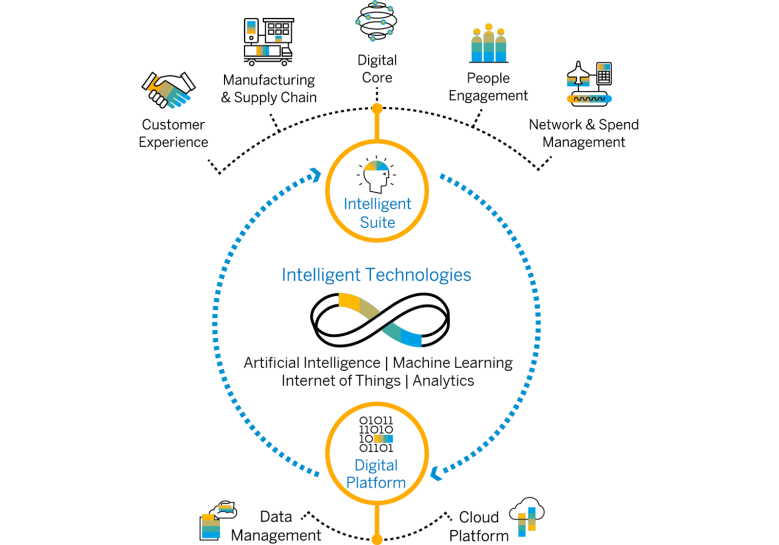 Our SAP Point of View for Innovation in High Tech describes this topics in more details and explains how this fits to the overall trends we see in the high-tech industry.